SO pretty! 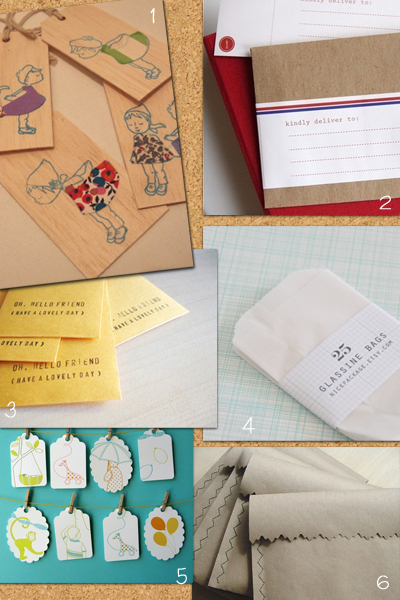 I love them all and am so excited about Ez's new shop! i love them all and started with the padded envelopes. have a nice weekend! hey, thanks so much for including my padded envelopes! terrific choices, all. Just catching up on my blog reader ... and am seeing you've included my labels ... thanks so much! Love your blog.